You are now standing on what was once the Northampton to Peterborough railway line. The railway line opened in 1845 and provided a valuable service to people living in villages such as Irthlingborough, allowing them to travel to the larger towns and cities to visit friends, go shopping and go on holiday. The railway was also vital for local industries such ‘The Metropolitan Brick and Tile Company’ and leather works. 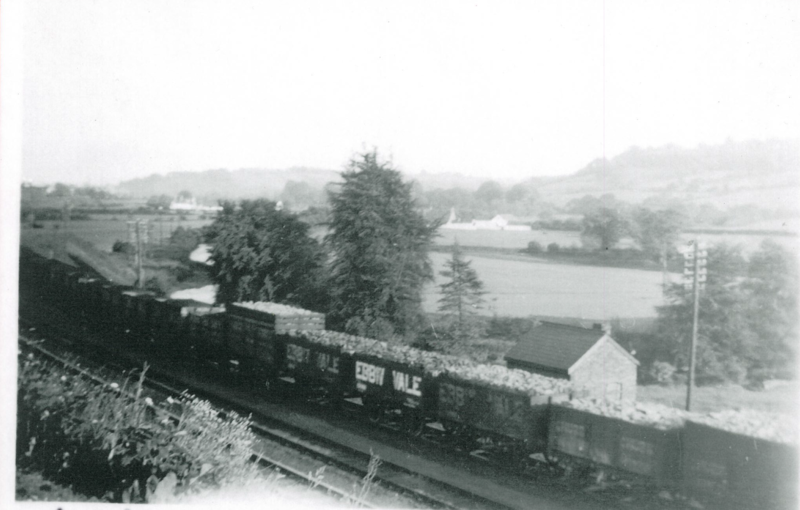 It was during the construction of this railway that iron stone was rediscovered in Northamptonshire and when the iron stone mine was opened by the Ebbw Vale Mining Company, the railway was to prove vital in transporting the ore back to Wales. By the 1960’s, increased competition from road traffic meant that the line was losing money and it closed to passengers in 1964, following the Beeching report. It continued to be used for freight services until 1966. In 1977, part of the line was re-opened as part of the Nene Valley Railway. Nowadays, it forms one of the main paths through the reserve and connects us to Stanwick Lakes. 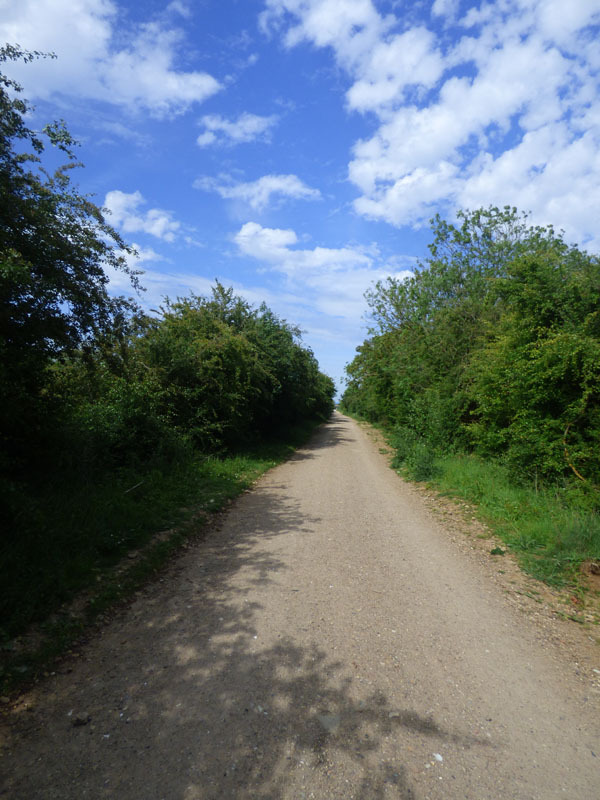 The crossroads offer an ideal vantage point from which to view the varying habitats at Irthlingborough. If you compare the lakes in front of you (looking towards Higham Ferrers) to those behind, you can clearly see the difference in the amount of vegetation due to the willow removal carried out by the trust. The lakes with more marginal trees tend to be home to species such as gadwall, tufted ducks, goosander and pochard whilst those with less vegetation are ideal for grazing birds such as wigeon, teal and geese. The hedgerows lining the old railway line are home to birds such as blackcap, whitethroat, chaffinch and wrens and, in the winter, provide an important source of berries for visitors such as redwing and fieldfare. In spring, look out for brimstone butterflies and in summer, listen for chiffchaff and the explosive song of the Cetti’s warbler. Even the old railway line itself is a valuable habitat, with sunny patches offering ideal basking spots for butterflies and grass snakes.